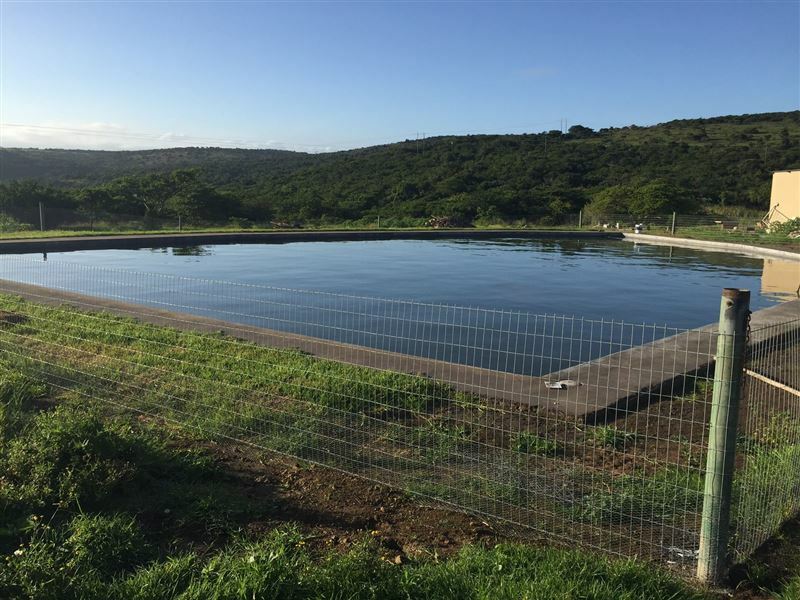 Situated in the Wild Coast Region of Eastern Cape, Lone Tree Guest Farm lies like an oasis in the relatively untouched village of Chintsa. 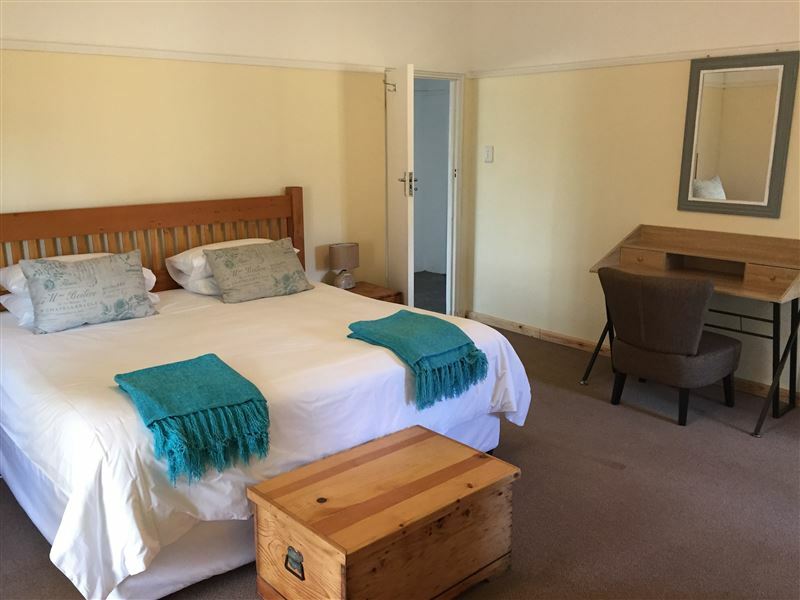 It is perfect for small groups looking for a self-catering retreat away from the city.The farmhouse has three spacious guest rooms, of which all have en-suite bathrooms. The natural design and use of earth tones add to the relaxing atmosphere. The comfortable lounge has large windows that not only provide plenty of natural light, but also provide views of the lush garden.The braai area is perfect for relaxing while appreciating the beautiful African sunset. 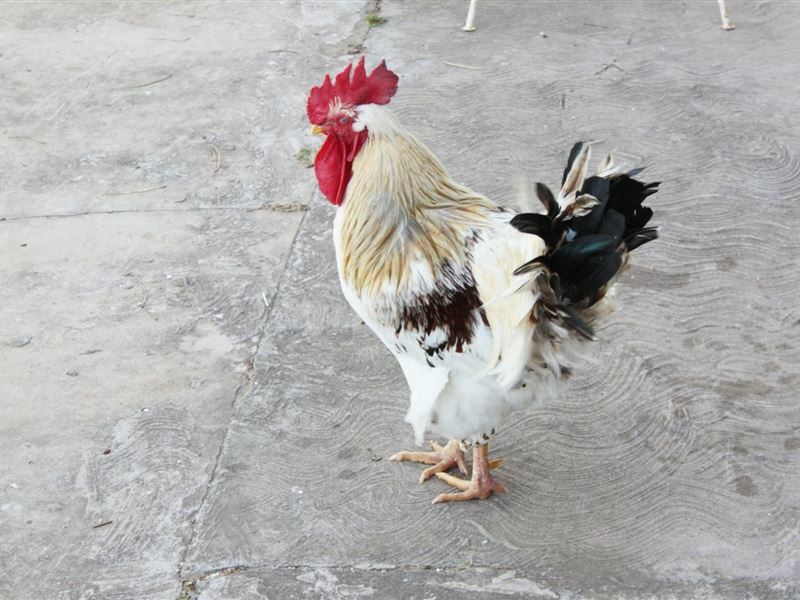 The farm animals have free reign of the property and guests can view them from the patio. Spend warm evenings listening to the birdlife and admiring the clear night sky.We boast with a 27meter unique pool that will guarantee lots of fun, especially on windy beach days. Chintsa East Beach is just a five-minute drive away and guests can enjoy a variety of water sports. 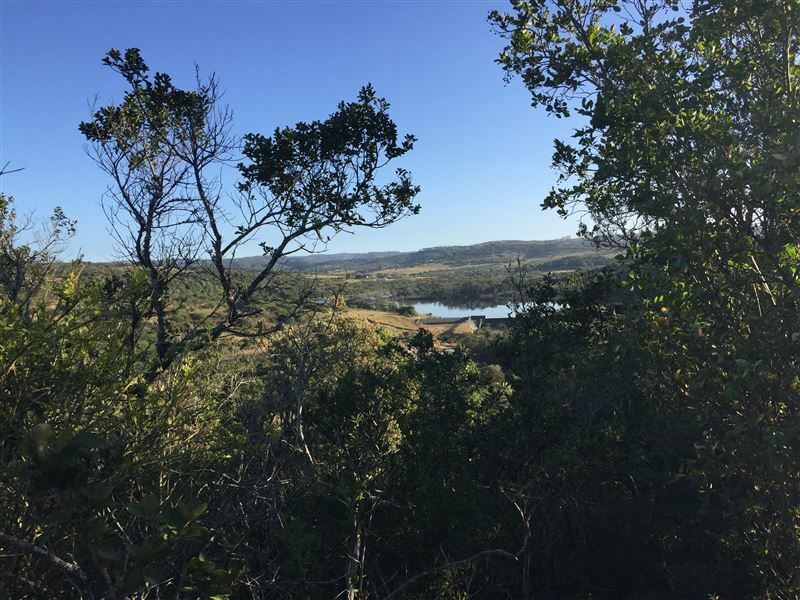 Inkwenkwezi Private Game Reserve is also not too far away and provides visitors with excellent game-viewing opportunities. This diverse area will ensure that guests have a truly memorable stay. "It was a beautiful environment. It is close enough to the beach. There is a lovely restaurant in a farm environment nearby. It was great watching the sun rise. 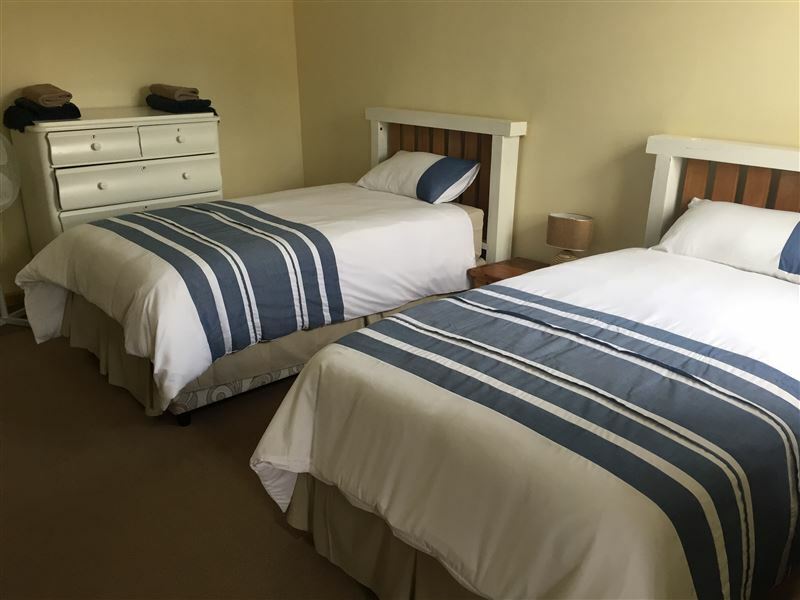 The cottage is well maintained and the beds are very comfortable." "What a great place to stay! Close proximity to Olivewood golf course and our hosts were super friendly and helpful. House is well equipped and very comfortable. We would definitely stay there again." "What a stunning place to stay for a family with young children. My kids loved being able to feed the chickens, collect eggs to then cook and eat, explore the outdoors, walk down to the lake, run outside and just enjoy nature. 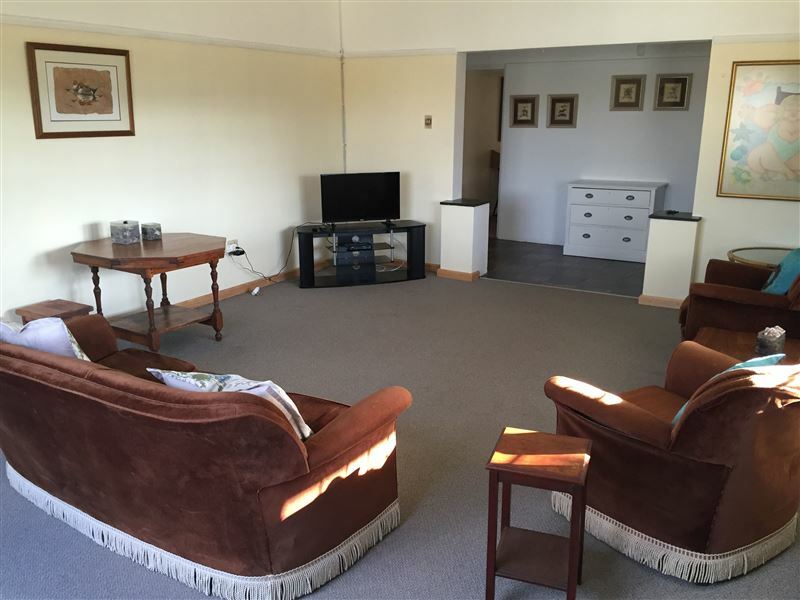 The house is super spacious and wonderfully laid out for a family of 4 and two grandparents. Absolutely loved it and would love to return." "Simple, comfortable and lovely farm house with spacious rooms, which were clean and well organised. 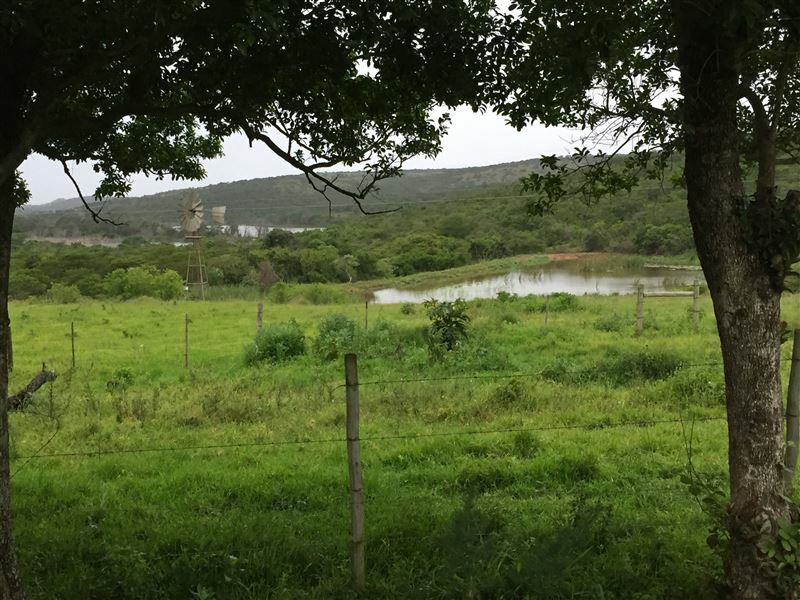 It&apos;s right next to road going to Cintsa, surrounded by green, rolling hills and view of lagoon in distance. Great value for money!" "more than we could possibly ask for"
"We had the whole house to ourselves, the host was Advice on where to go and what to see and do around the area.Would definitely recommend staying here,so helpful and we could not ask for more." "Hospitality of the owners! 100%"
"Comfortable and Clean! Owners were so helpful and willing to accommodate our needs. I recommend Lone Tree Guest House to anyone who wishes to stay in that area of the Eastern Cape!" 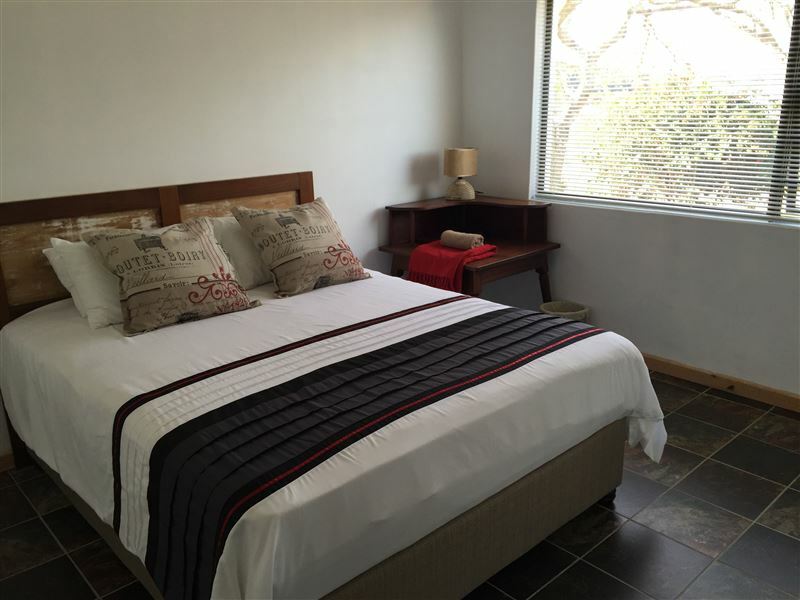 "Loved the Dogs and chickens, awesomely snuggly beds and cleanly bathrooms. Everything was super comfty and we will be back :)"
"We had a lovely visit. Farm setting, large rooms and Estell and her husband were amazing. They were SO hospitable." "Country home away from home." "Great place to stay. Owners very helpful. Great for a weekend break away. The real farm atmosphere. Sea is 4 km drive. 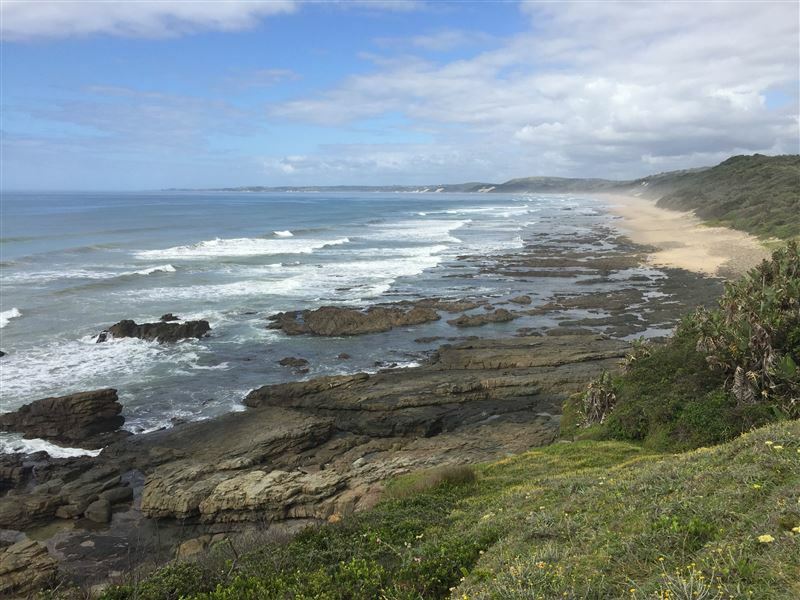 Great beach with lekker fishing spots. Very safe area."